I have to say that I do feel so lucky to live so close to so much of the beautiful coastline. Breathing in the fresh sea air of the tranquil Norfolk coast, walk on unspoiled sand where my little girl can build sandcastles, paddle, have a picnic, walk the dog, you are certainly not short of a few ideas. So whether you prefer the beach with beautiful cliffs in Hunstanton, beach huts and boats in Wells-Next-The-Sea, peaceful walks along the promenade at Walcott, or action packed adventures at Great Yarmouth, there really is something for everyone. As a family we have created so many beautiful memories of all of these places. 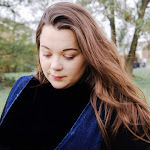 But today I wanted to tell you a little more about our little adventure with the family at Well-Next-The-Sea. Wells is one of the most attractive towns on the North Norfolk Coast. From the long sweeping beach bordered by pine woodland, along the gentle harbour with small fishing boats and children fishing for crabs, past the shops on Staithe Street, to the tree-lined park with Georgian houses, quiet pubs and restaurants . Wells is an unspoiled seaside destination, waiting to be discovered. My brother, sister and I have so many fantastic memories at Wells-Next-To-Sea as children. I can remember spending so many weekends together as a family at the beach with picnics and games. We would also normally go to a small boating lake and trampolines, however I sadly discovered last bank holiday weekend that this is now a caravan park. But there is so much more to discover and explore. 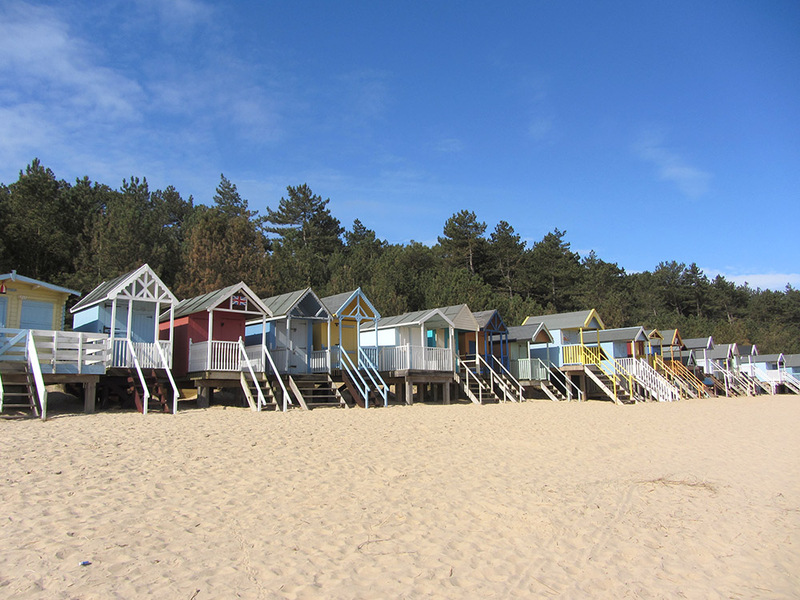 The beautiful sandy beach, with its pine trees, sand dunes and colourful beach huts, is most poignant feature. Not forgetting the gorgeous pebble free sands and clear blue sea. So whether you decide to collect shells, fly a kite or build a sand castle, Well-Next-The-Sea is the perfect choice. I must admit my favourite part about visiting the beach is the colourful beach huts and no visit to Wells is complete without a visit and a picture or two. The beach huts are set against a backdrop of mature pines, planted over a hundred years ago. Wander through the woods and you might spot grey squirrels and rare birds. The pinewoods can be accessed via the Wells beach car park, or directly from the beach via numerous sets of wooden steps. There are quite a few of them. Not forgetting the only way to travel in style is by train, well a miniature one anyway. The Wells Harbour Miniature Railway takes you a mile or so down to the beach. Four steam and diesel trains (Edmund, Densil, Howard and Weasel). They run approximately every 15 minutes from the town and harbour, down to the Pinewoods Holiday Park and beach. It is THE way to travel down to the beach, and children absolutely love it. The best way to return to town is by walking along the raised footpath which affords great views over the channel and salt marshes, the harbour and the town itself. The Quay and The Granary are also great locations to take your family. You could go crabbing, play in the arcades, grab an ice cream, or pick up some candy floss and rock. You can also buy cockles and crab sticks from the fish stall and watch the fishing boats come and go. The freshly caught seafood is a speciality in many of the local restaurants, and eating fish 'n chips on the quay is a popular pastime, and one that we loved to indulge in. Have you ever been to Wells-Next-The-Sea? If you have, what was your favourite part? 6 comments on "Explore The Adventure: Wells-Next-The-Sea"
I used to live here! Miss it so much especially in the summer it’s a great little town! You look like you enjoyed yourself with the kids! Oh really? What a small world. GLOSSYBOX - June 2018: French Riviera!